We love an opportunity to share the work of other wedding professional that we work with around Birmingham. 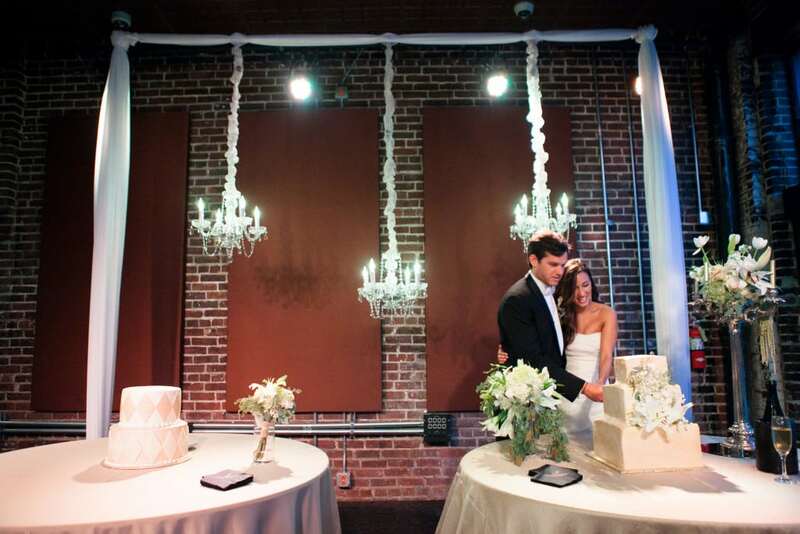 For this week’s featured vendor, we reached out to Michelle Langdon at Iron City Birmingham. Michelle is the Special Events Coordinator for Iron City and this is what she had to say about her venue! 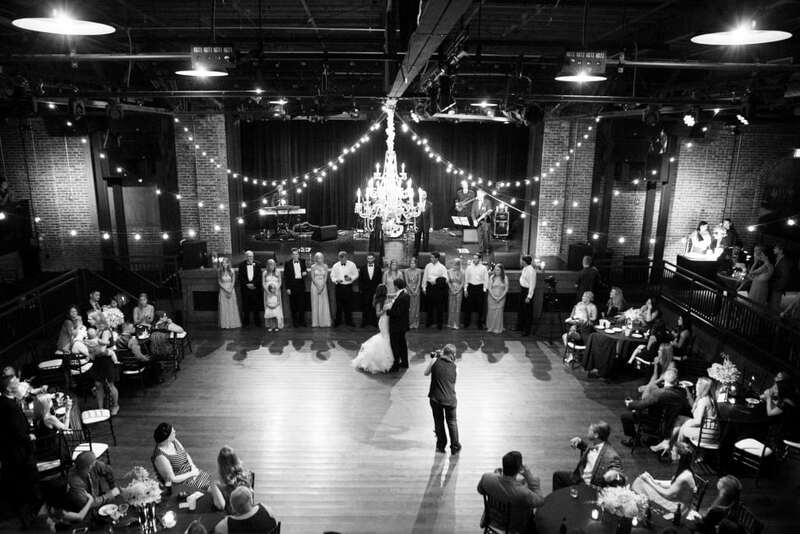 Iron City Birmingham is not only a world-class music venue, but also Birmingham’s most desired setting to say “I do”. 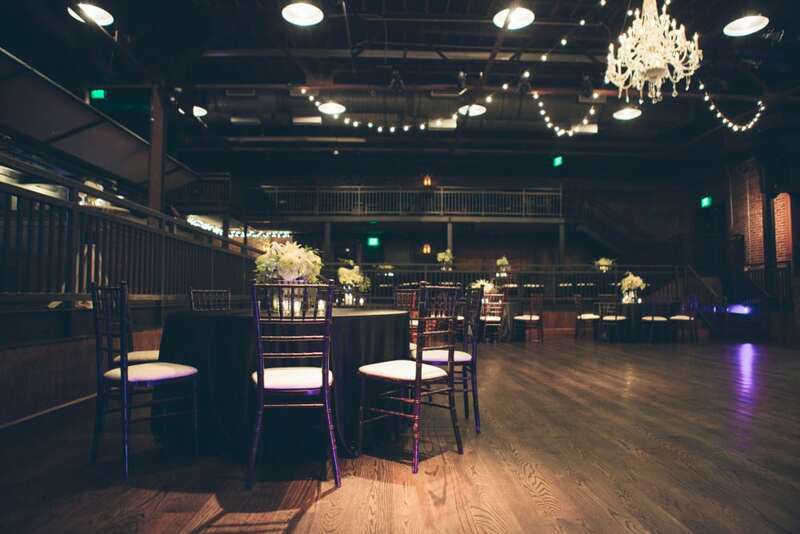 Built in 1929, the meticulously restored space blends industrial charm with polished finesse making it ideal for a wide range of bridal visions. Multi-level staging accentuates exposed brick and dark-stained wooden floors creating the perfect picture of industrial chic. 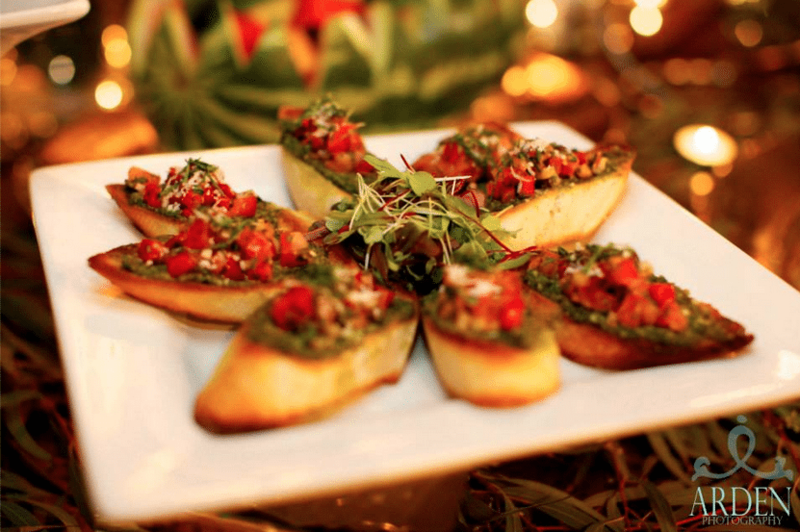 Beneath the high beams, Executive Chef William Rogers pairs a vibrant, innovative menu with fresh local produce and unparalleled service for unforgettable weddings, corporate events and social occasions. We truly appreciate the kind words Michelle had to share about Decor to Adore. With an equal passion for only the highest caliber of events, Kendall Speir from Décor to Adore is always a pleasure to work with. On numerous occasions, her team has expertly handled everything from linen placement to cleanup. 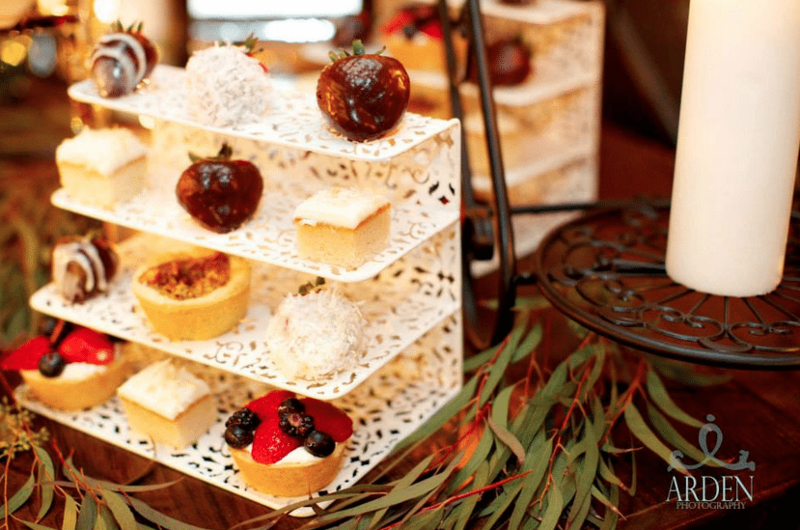 As a local company, Décor to Adore maintains a dedication to excellence and is always willing to accommodate last minute details with stress-free, impeccable service for all of our clients. Decor To Adore, Featured Vendors, Guest Posts. permalink.